Life does not stop. You have to get to work, shop for groceries, take the kids to practice, and attend to dozens of other obligations and errands each week. Driving, for all its traffic-related frustrations, fuel and maintenance expenses, generally makes our lives easier. Sometimes, driving is what makes life livable at all, as when we must rush a loved one to the hospital or head out of town on short notice to attend to a crisis. All of that adds up to the single most important reason why people drive under a suspended license. They must drive or lose their jobs and fail their friends and family. Public transportation, taxis and ride shares, and the kindness of others simply cannot substitute for having one’s own car, especially outside of Ohio’s largest cities. Athens, despite its similarity as a college town, lacks the infrastructure of Columbus. Akron offers fewer mobility options to the carless than Cleveland. The Cincinnati Metro is well developed and growing, but nearby Dayton practically demands travel by car. 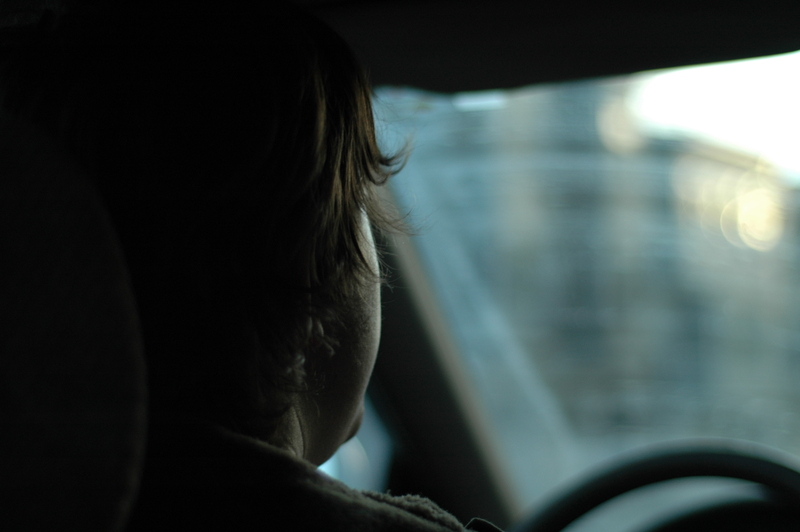 The way Ohio law enforcement and courts administer driver’s license suspensions also forces people to make the difficult choice to drive under a suspended license. As the penalty chart on this webpage shows, many types of license suspensions start with a period when no driving privileges are permitted at all. For instance, a six-month suspension related to a conviction for driving under the influence of alcohol or drugs commences with a 15-day total ban on driving. After that period, a judge can grant permission to use one’s own vehicle to commute to work, keep court dates, go to the doctor, and attend classes. Any other use of one’s own vehicle constitutes an offense that, at a minimum, draws a new suspension. Avoiding a suspension often amounts to having charges dismissed and judgments vacated. Requesting a free consultation with an experienced and dedicated Columbus, Ohio, driving under suspension lawyer can help you achieve such results. To arrange an appointment, use this web form or call the Maher Law Firm at (614) 205-2208.